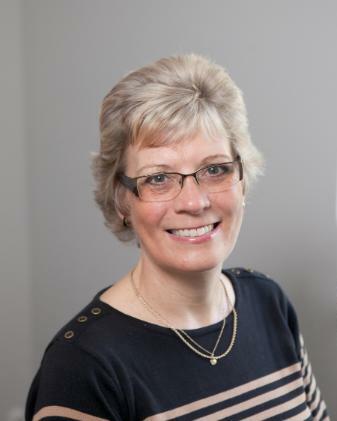 Years of experience as a registrar of births, deaths and marriages and as a Superintendent Registrar means Ann has performed literally thousands of marriage ceremonies in a variety of locations acrosss the UK, including register offices and licensed venues, usually hotels and stately homes. Consequently Ann is perfectly positioned to embrace all types of secular occasions. As an independent celebrant trained with the UK College of Celebrancy, Ann is able to conduct civil funerals, and holds a Certificate in Funeral Celebrancy. She is a member of the Fellowship of Professional Celebrants. To contact Ann, use the 'Contact Ann' link above direct to her email address or telephone her on 07801 632313 or 0191 229 0086. Fees are subject to negotiation and Ann is prepared to work anywhere in the UK or abroad.